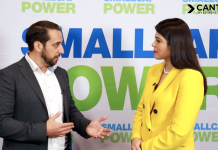 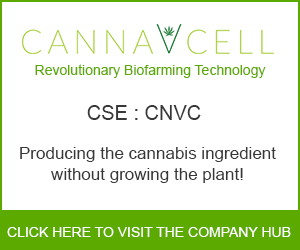 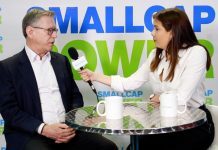 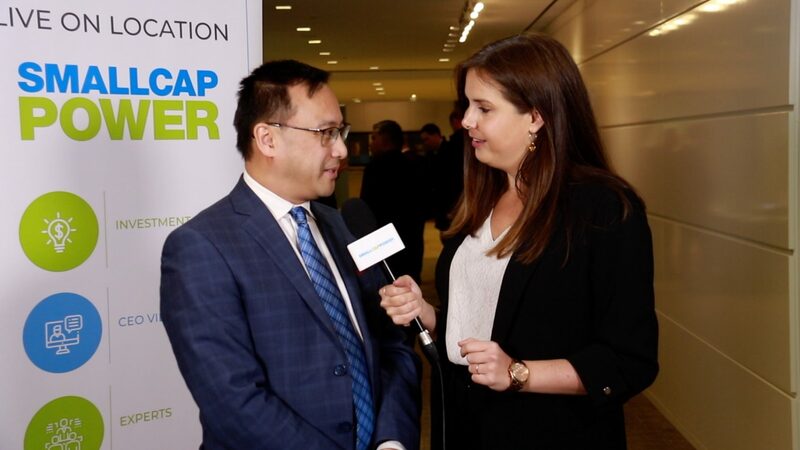 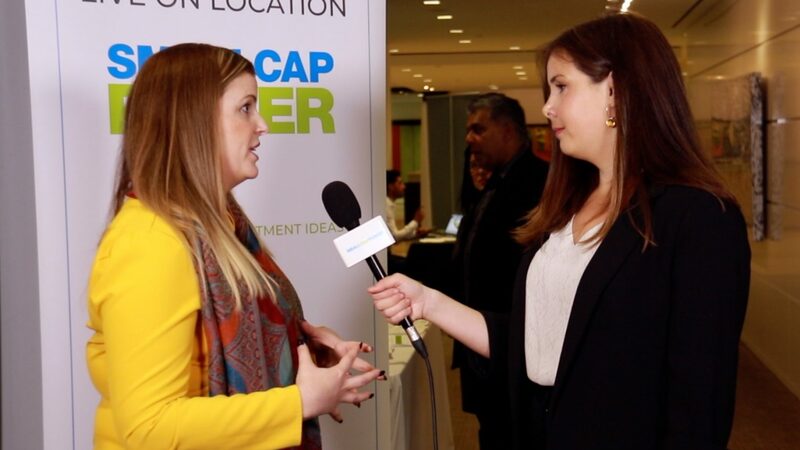 In this interview from the Vancouver Resource Investment Conference (VRIC) 2019, SmallCapPower spoke with Blaine Monaghan, CEO and Director of Fremont Gold Ltd. (TSXV:FRE), who talked about his vision for the future of the junior gold explorer. 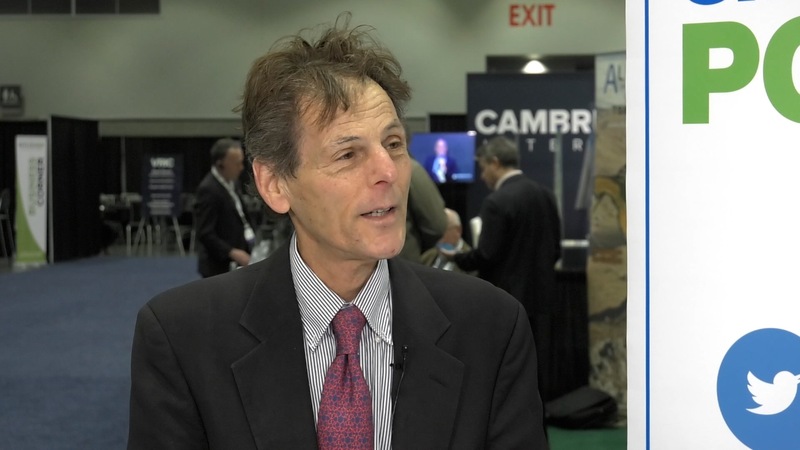 The new CEO previously led five companies to acquisitions and was attracted to Fremont’s portfolio of six gold projects. 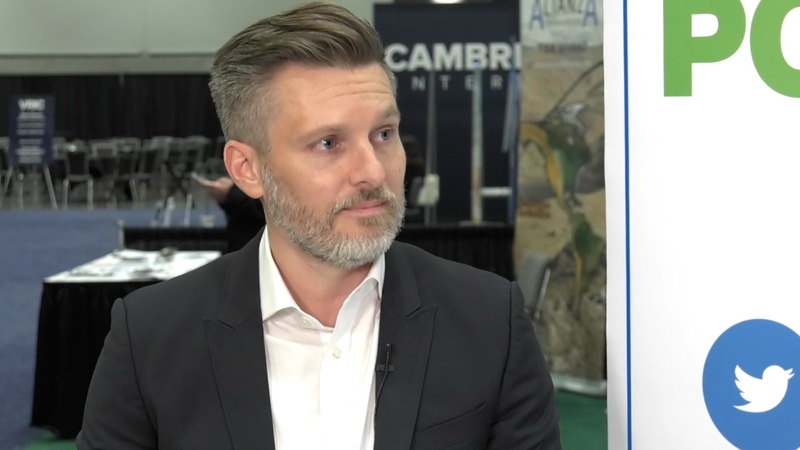 Watch this short video to learn more about how FRE has de-risked its projects, and why its current drilling program could be very significant for shareholders.